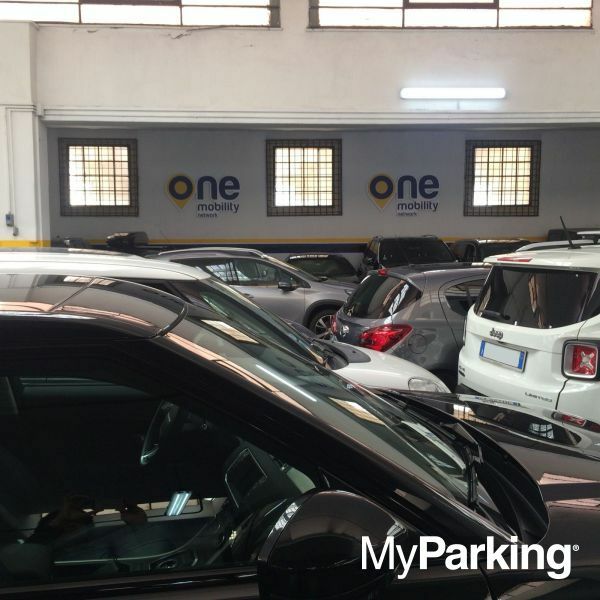 Garage Olimpico Ottaviano is in the old town centre, Prati area, close to: Vatican Museum, Piazza San Pietro, Vatican City, Judicial Offices (Civil and Criminal Court, Prosecutor's Office, Appeals Court). 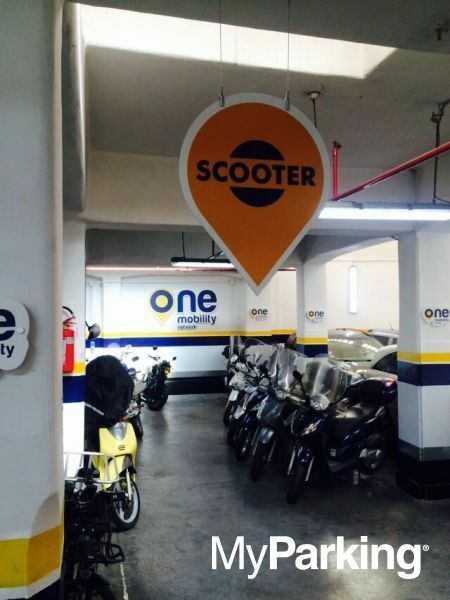 Not far from the Stadio Olimpicoand located outside the ZTL (restricted traffic area). 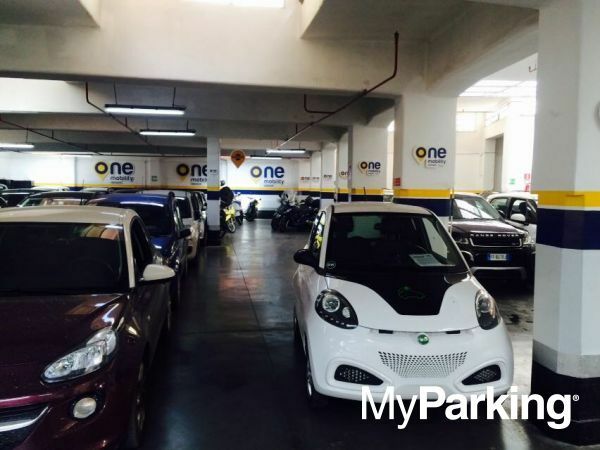 Garage Olimpico Ottaviano can extend his opening hours depending on customer's MyParking online booking.